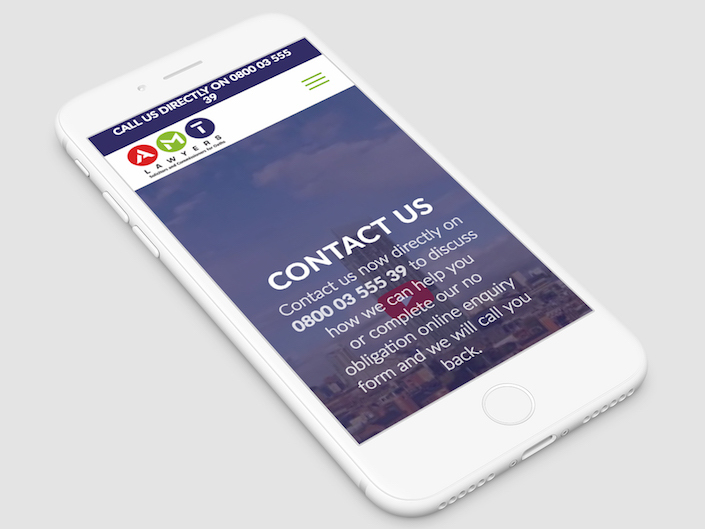 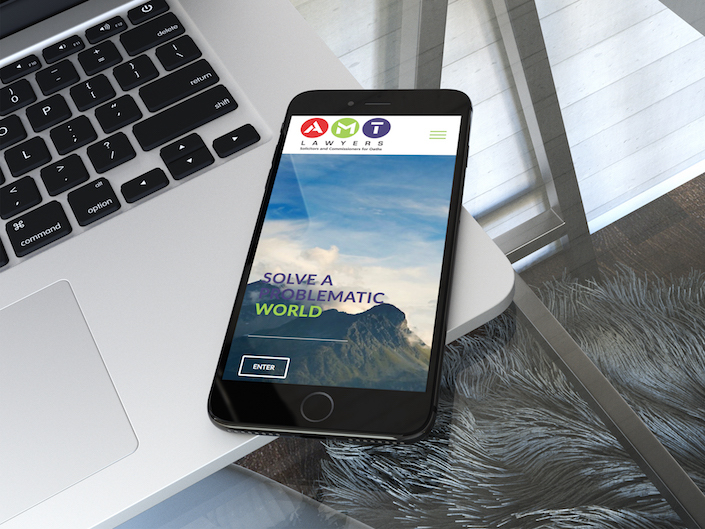 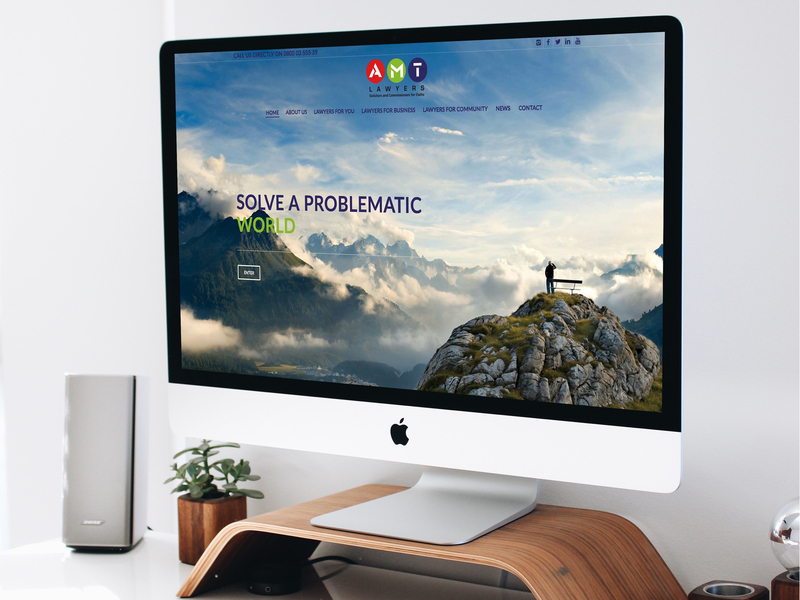 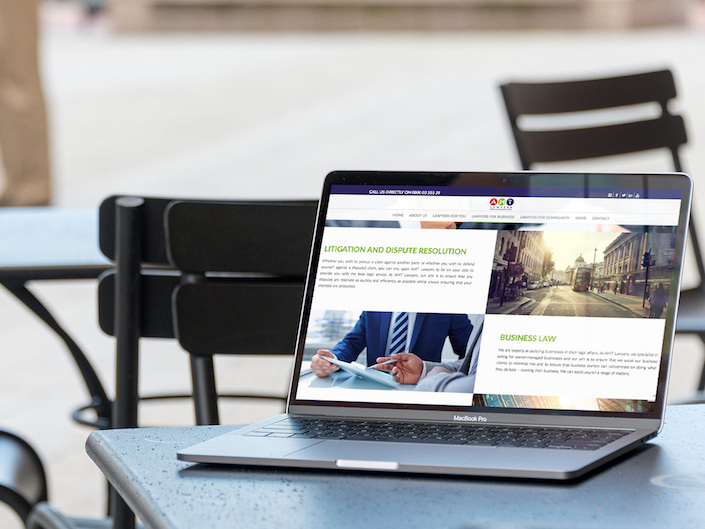 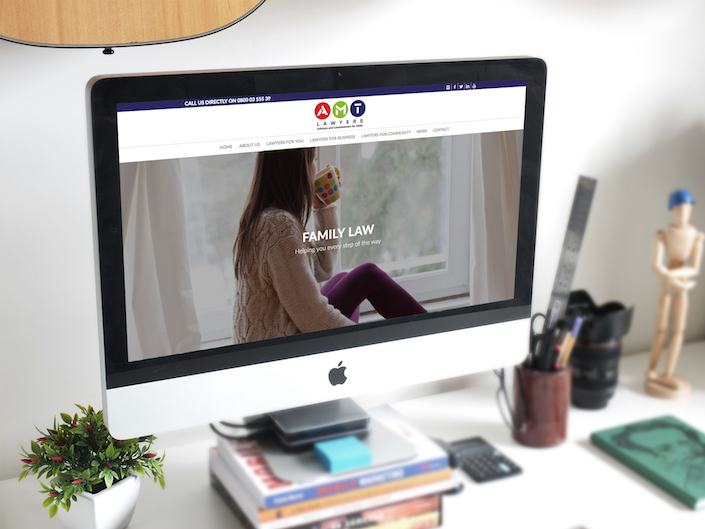 AMT Lawyers are one of the biggest Law firms in the Northwest, We were instructed to redesign their existing website. 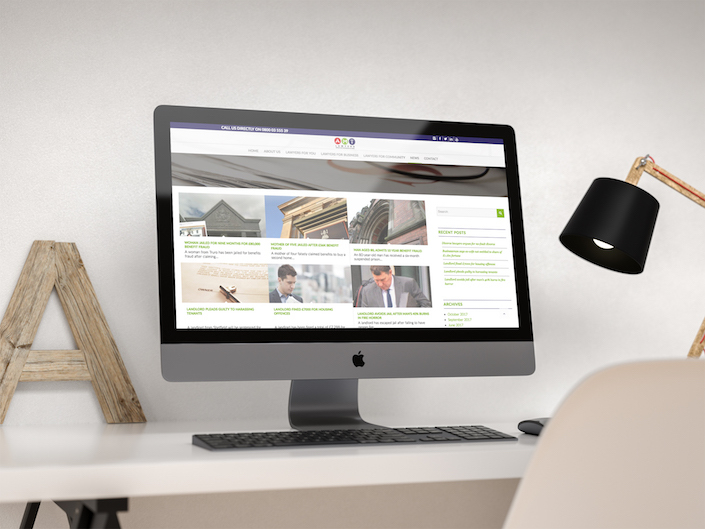 This website has over 6o pages and is one of the biggest content rich sites we’ve produced. 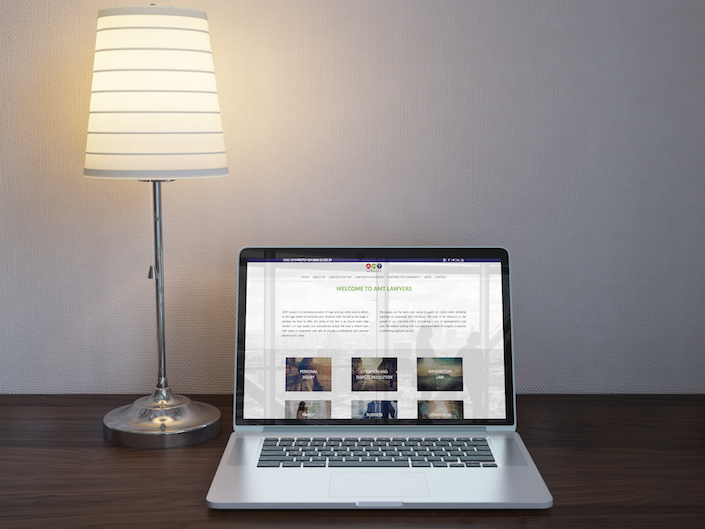 The end result is spectacular!